Mix live online interaction with exciting modern blended self-paced learning. Video, documents, Live, Social Applications (Yammer) and embedding and practice using assignments, assessments and user uploads. Keep learners interacting – to ensure that participants are learning from the workshops and self-paced content. See how an ecosystem approach ensured that a second project was risk free, easy to deploy, and widely adopted. 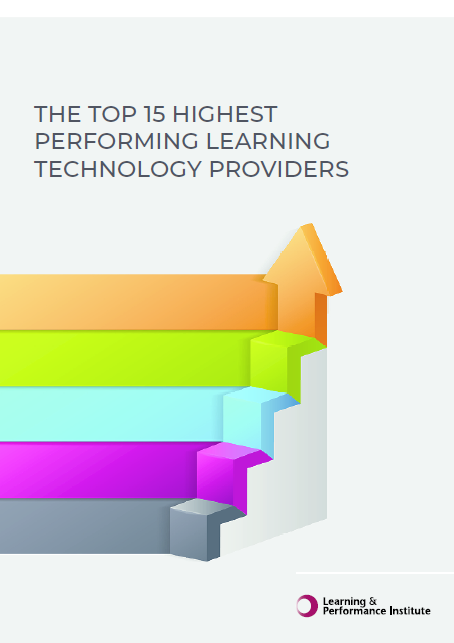 The vLearning Platform is featured in the Learning and Performance Institute's TOP 15 Highest Performing Learning Technology Providers 2018. Find out about their rigorous accreditation process and our profile. Thank you for using this service. If you have any further questions or comments please get in-touch! 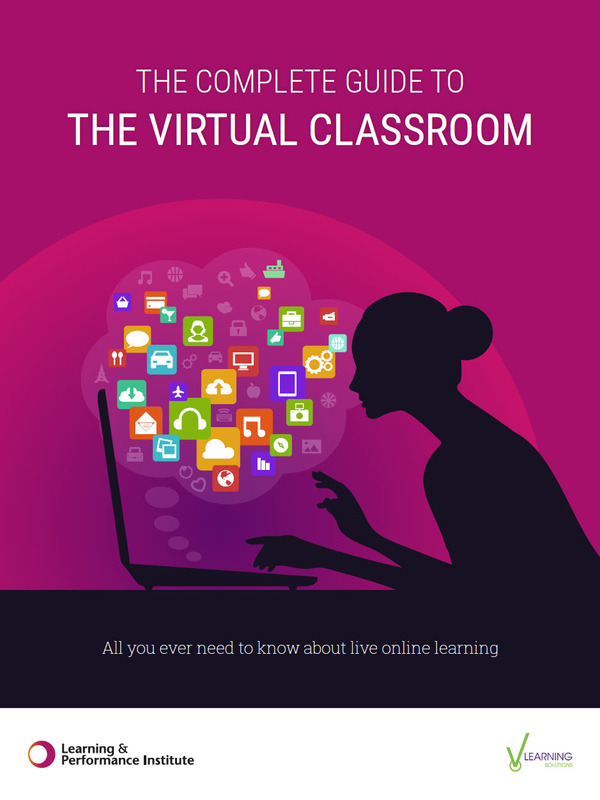 This eBook, written in conjuction with the Learning and Performance Institute contains everything you need to know about running successful virtual classroom sessions. Just add your details and hit “Download”. 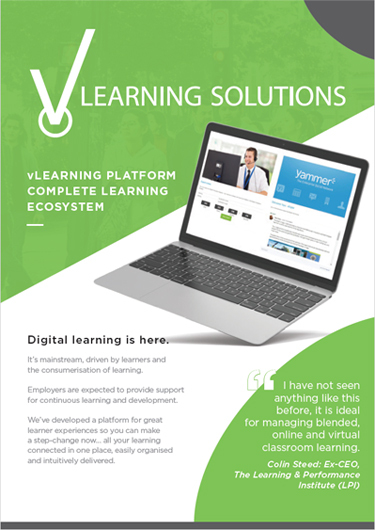 Find out how the vLearning Platform can enhance your learning ecosystem and deliver the digital transformation your organisation wants. Just hit "Download".